What's better than playing baseball on a warm Sunday afternoon? 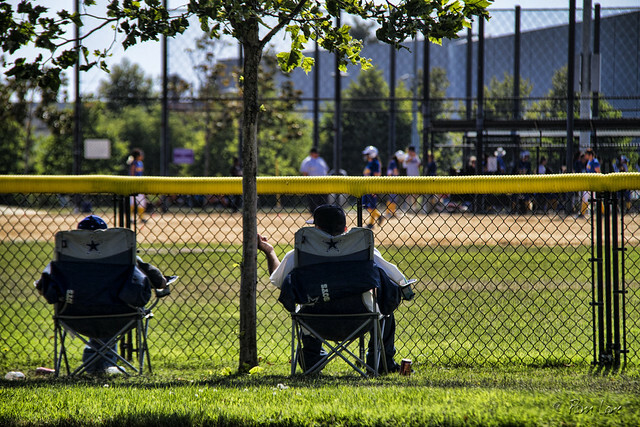 Kickin' back in the shade and watching others play baseball. "Baseball, to me, is still the national pastime because it is a summer game. I feel that almost all Americans are summer people, that summer is what they think of when they think of their childhood. I think it stirs up an incredible emotion within people."